Things are going well for Callie and Kayden. They're still dealing with their past and the pain connected to it, but for the most part they've moved on. The biggest decision they have at the moment is what they want to do with their lives in the future. Eventually, though, the past catches up with them and it leaves them with a choice no one wants to make. 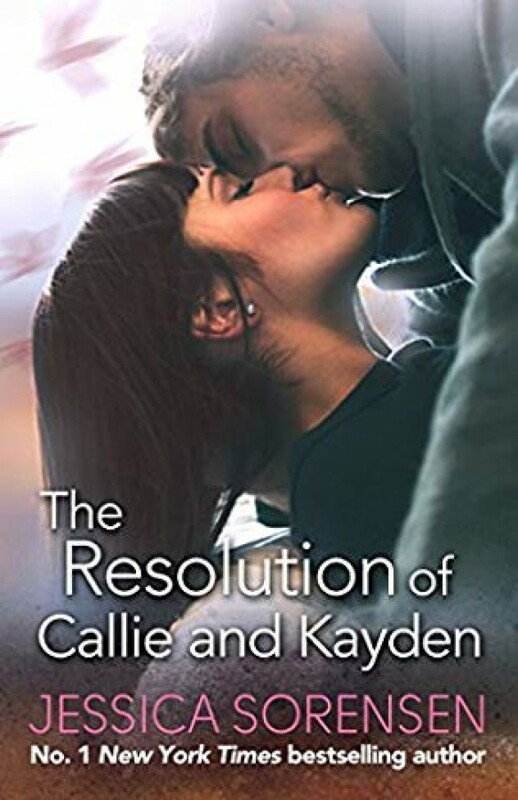 But Callie and Kayden learn that as long as they have each other, they can make it through just about anything . . .